On March 18, 2019, New Jersey enacted legislation that will have a huge impact on employers. The new legislation prohibits nondisclosure provisions that seek to prevent disclosure of the details relating to any type of workplace discrimination, retaliation, or harassment. While other jurisdictions, including New York, have enacted similar legislation pertaining to sexual harassment claims, the New Jersey law covers all types of discrimination, retaliation and harassment claims covered under the New Jersey Law Against Discrimination. The New Jersey law lacks clarity as to whether it disallows confidential settlement agreements even if confidentiality is the employee’s preference. The New Jersey law states that confidential settlement agreements “shall be deemed against public policy and unenforceable.” However, the New Jersey law also provides that if parties agree as to confidentiality, the employee can void this confidentiality provision at his or her option at any time, even after accepting the consideration from the employer. 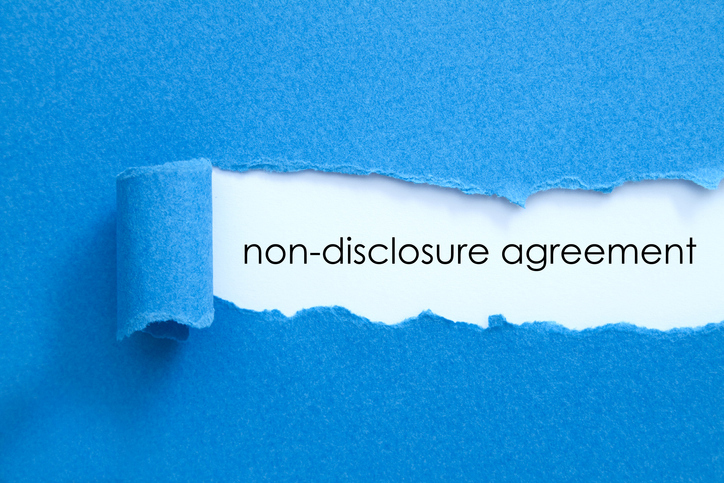 Once the employee “publicly reveals sufficient details of the claim so that the employer is reasonably identifiable,” the employer is released from its confidentiality obligations under the agreement. While the nondisclosure prohibition aims at preventing discrimination and harassment, it will make discrimination claims harder to settle. Many employers settle discrimination and harassment claims as a business decision to avoid being involved in protracted litigation. In the majority of these cases, confidentiality is an important factor in an employer’s decision to settle. Without settlement agreements remaining confidential, employers will be more reluctant to settle claims. This will arguably, adversely impact employees who assert discrimination, retaliation or harassment claims due to employees being forced to engage in protracted litigation without any guarantee of recovery. The New Jersey law also prohibits mandatory arbitration of discrimination, retaliation or harassment claims as against public policy. The prohibition of arbitration of discrimination, retaliation or harassment claims does not apply to collective bargaining agreements. While this type of state law would likely be preempted by the Federal Arbitration Act if challenged, employers run the risk of violating the new law if arbitration provisions are included in employment contracts. The new law applies “to all contracts and agreements entered into, renewed, modified or amended on or after” March 18, 2019. An employee may bring suit within two years of a violation of this law and, if he or she prevails, may be entitled to common law tort remedies, attorneys’ fees and costs. Winget, Spadafora & Schwartzberg, LLP is closely monitoring these developments. If you would like to discuss the implications of these new laws or would like compliance guidance, please do not hesitate to contact Robyn Silvermintz at (212) 221-6900 or Silvermintz.r@wssllp.com.